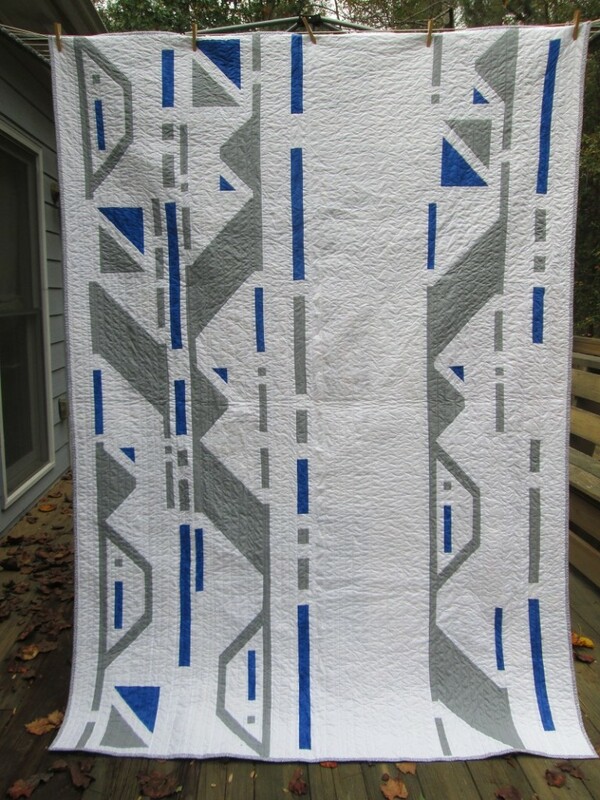 We’ve been so happy to see the many Droid Quilts out there in the wild, on Facebook and Instagram, so we wanted to let everyone know if you haven’t had a chance to start yours yet (or just found The Stitch and didn’t know about the Star Wars-inspired quilt along we did last year) that the free instructions are going to be taken down on November 9. We’re editing and packaging the directions up into a downloadable pattern, available from our shop starting on November 11, 2016. 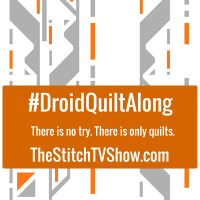 Until then, go grab your copy of the blog posts and get stitching in time for the premier of Star Wars: Rogue One!